THE overall aim of the upcoming second annual Mother and Daughter Conference is to have girls and women connect, bond and leave feeling empowered to “Dream Big”. 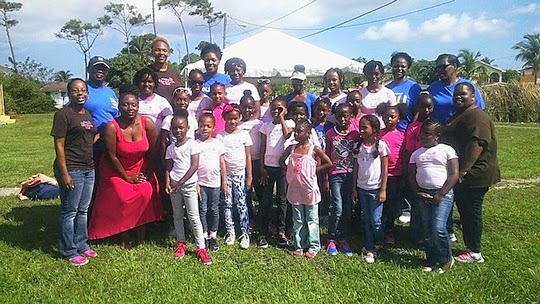 Like last year, more 200 mothers and daughters are expected to attend the conference this Saturday, which is being hosted by the Pretty Brown Girl Club #14. The event will be held at the British Colonial Hilton Hotel, scheduled to begin at 9am.